The U.S. Government is increasingly auditing companies involved in the global trade of goods and services. 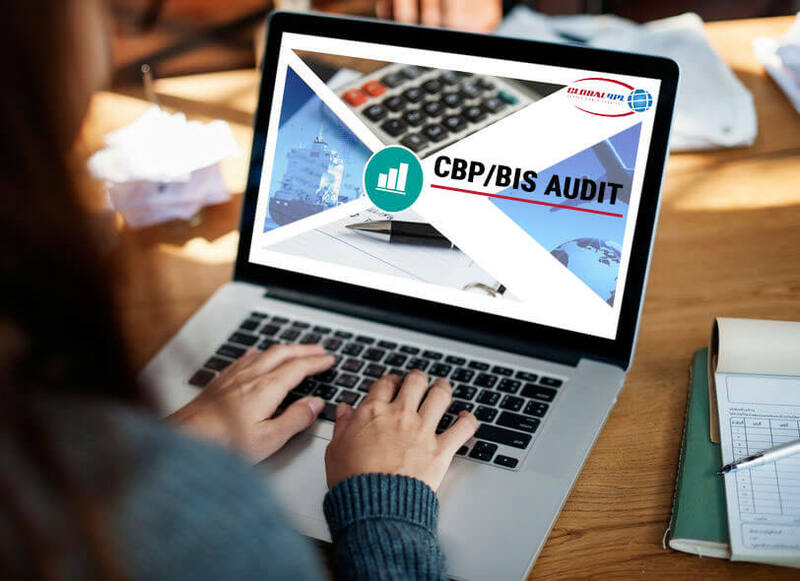 Whether they’re shipping from the USA or from a foreign entity governed by different laws and regulations, the result of these audits frequently has a direct and profound negative impact on the bottom line of companies that have not invested in their internal controls and dedicated the necessary resources. In recent years governments around the world have been under increasing pressure to raise revenues, therefore audits, sanctions and penalties are being used with more and more frequency than ever before, placing additional pressure on companies to perfect their internal processes in order to avoid increased scrutiny. Less than perfect compliance will affect your business tremendously and tarnish your corporate image. Global4PL Legal Division helps clients manage the risks and maximize the opportunities associated with the CBP/BIS audit of your company’s international trade in goods and services. 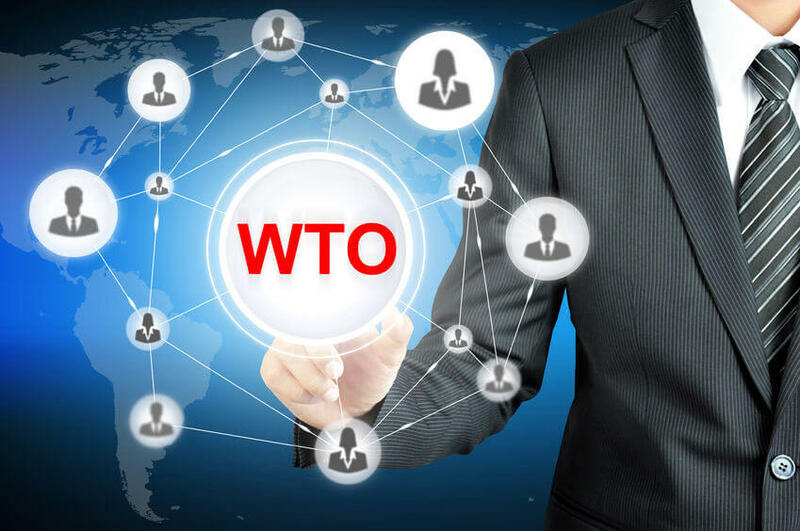 Our practice, centered in Silicon Valley, and extending throughout the globe, provides a wide range of services designed to match the scope of global trade regulation and answer the needs of our clients. 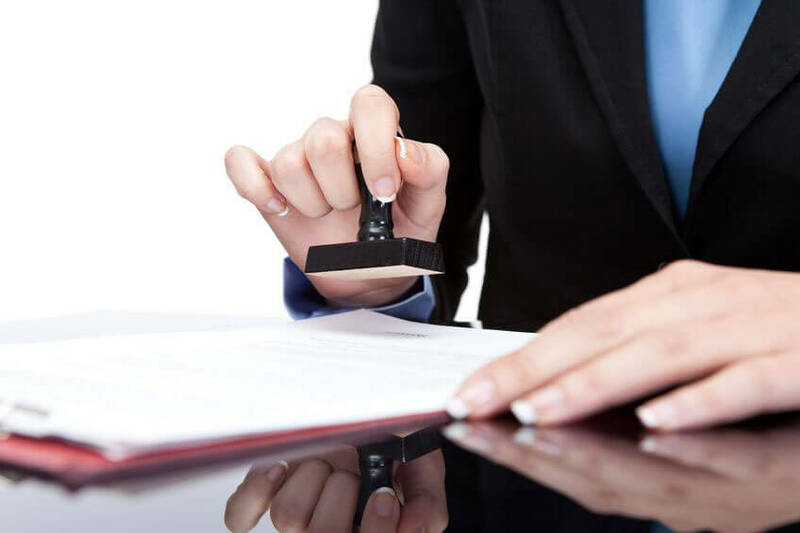 An active practice helping companies facing national and multinational export control restrictions, particularly in high-tech, Telecomm, Aerospace and Automotive industries. In-depth knowledge concerning a wide array of high- and low-tech goods, including Encryption, Assist, Transfer-Value, Record Keeping, Free Trade-Agreements, Semiconductors, Speakers, Optical Equipment, and Firewalls technology. Antidumping, countervailing duty and safeguards measures. Extensive experience working in Asia, Latin America and the E.U.